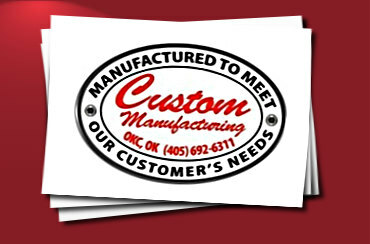 Custom Manufacturing's De-Watering containers are used in several applications. De-Watering containers will reduce the waste volume by separating water from sludge. This will also lighten the load when transporting. 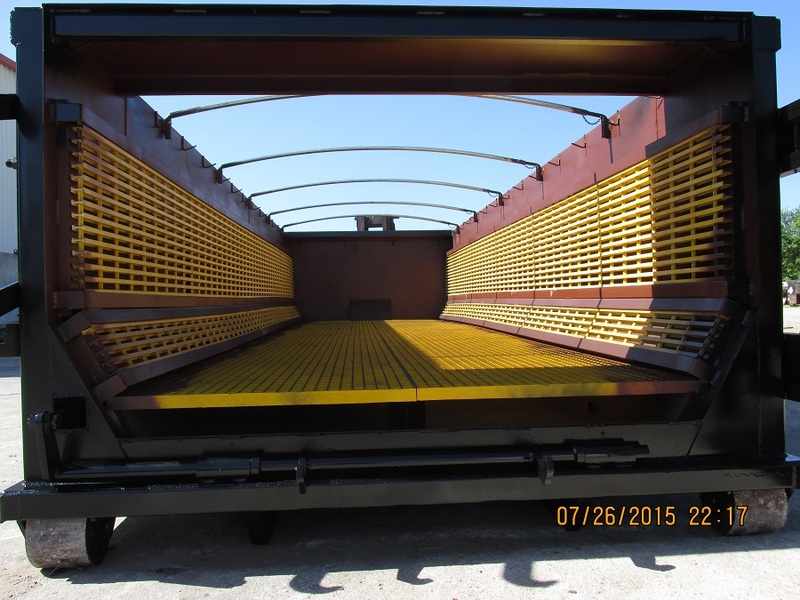 Disposal and hauling costs are greatly reduced since moisture volume is greatly reduced. Our containers are built to provide durability and reliability and as always built to our customer's specifications. Nose Rollers, 4" OD Tube x 6 1/2" Long with 1 7/8"
Aluminium roll-Over Lid along with your desired size of valve. Custom to determine locations of drains.